While Apple and its iPhone regularly feature in our blog posts, Samsung on the other hand, is scarcely discussed. And with both companies selling the two most popular smartphones on the market at the moment, we thought it was about time that we try to change this. Whether you’re an iPhone or a Samsung fan, one thing that both sides can agree on is wanting the best protection possible for your phone. 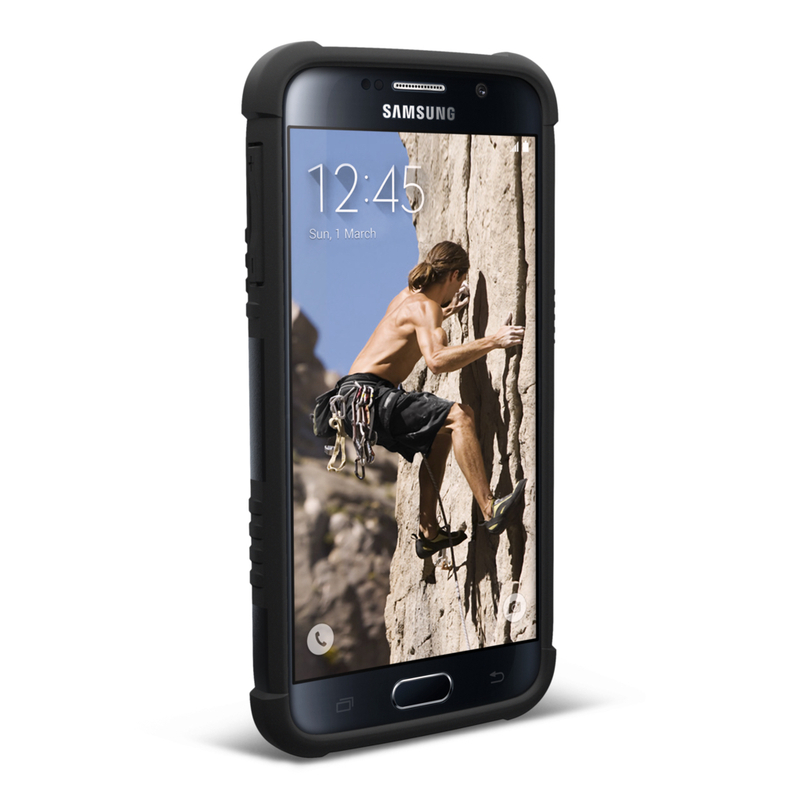 Samsung fanatics, we just know that you’ll love Urban Armor Gear’s S6 phone case line. 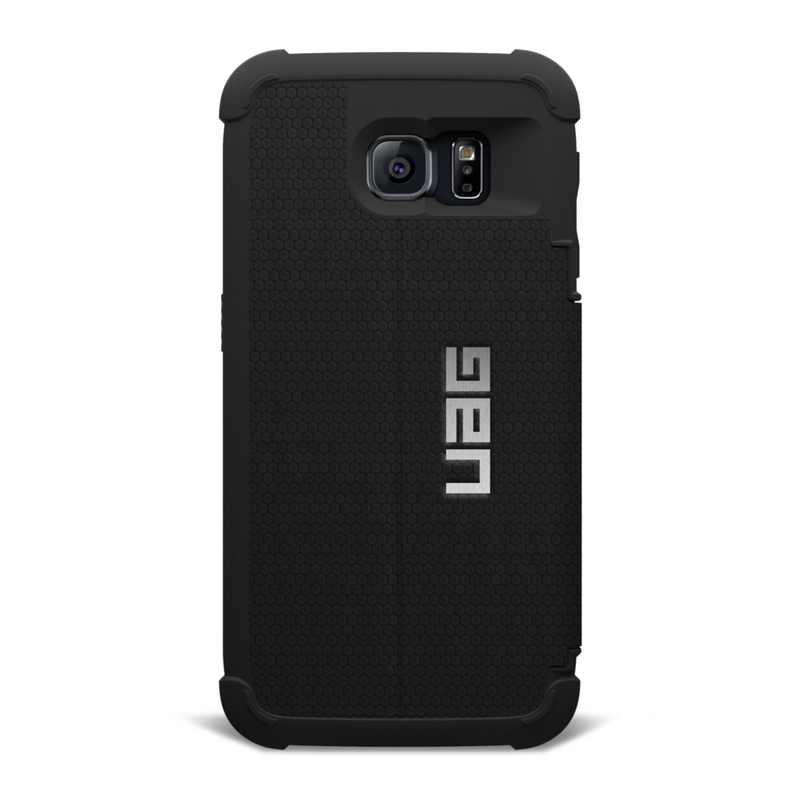 Designed exclusively for Samsung Galaxy’s S6 range, UAG’s patented design combines a hard outer shell with a soft impact resistant core to provide your phone with the ultimate protection. Each case in the range comes with a HD screen guard to ensure that your phone will always be free of scratches and abrasions. The front of the cases also feature an engineered bezel that deflects flash interference to guarantee you beautiful photos every time. You can view the full range on our website.